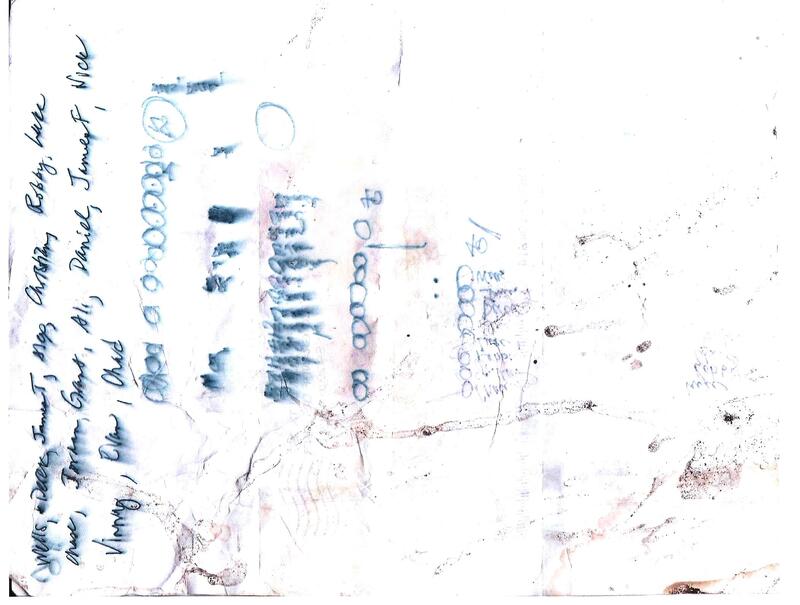 Many Trashpoets are also successful and inventive asemic writers (a close relation to vispo). 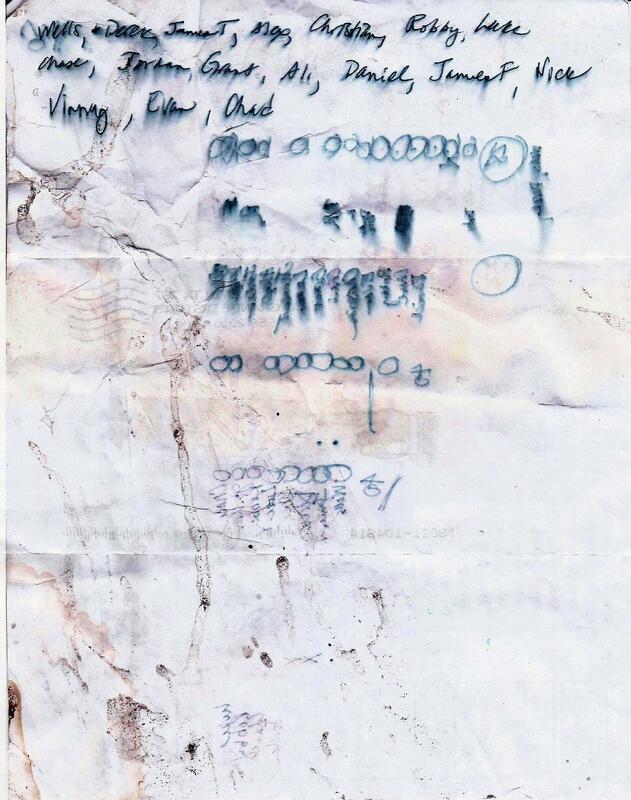 In fact, asemic writing has permeated Trashpo practice so far that a descriptive term has been coined: Trashemic. I believe this piece by Borderline Grafix is a marvelous example of Trashemic practice. We are all fortunate indeed to have this in the Karnival of Trash. Thanks again to Borderline Grafix!